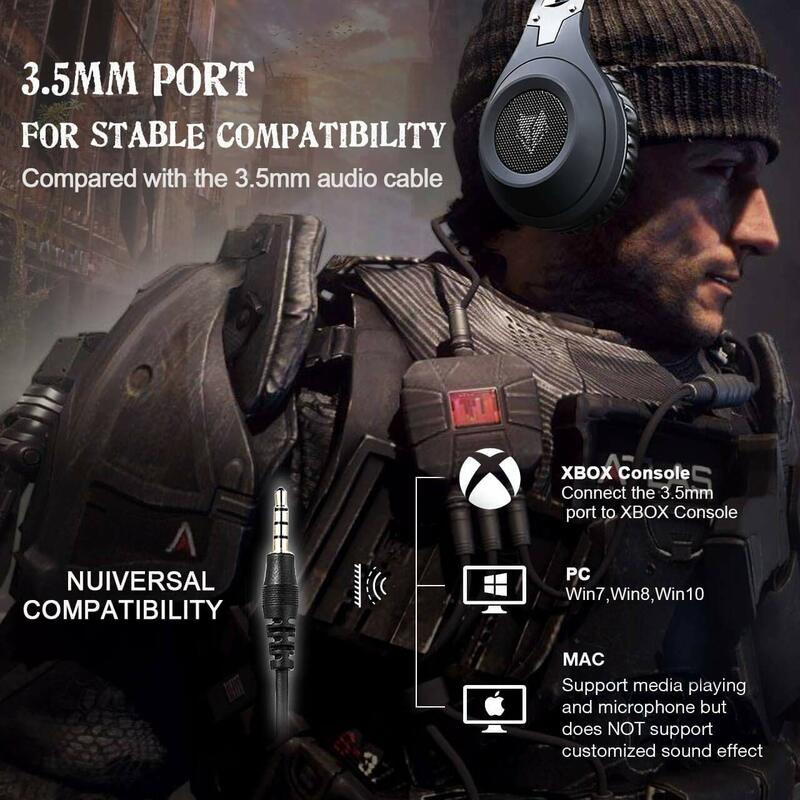 Xbox one 1 Headset, Noise-canceling microphone boom, perfectly captures the user’s voice and simultaneously eliminates unwanted background noises. 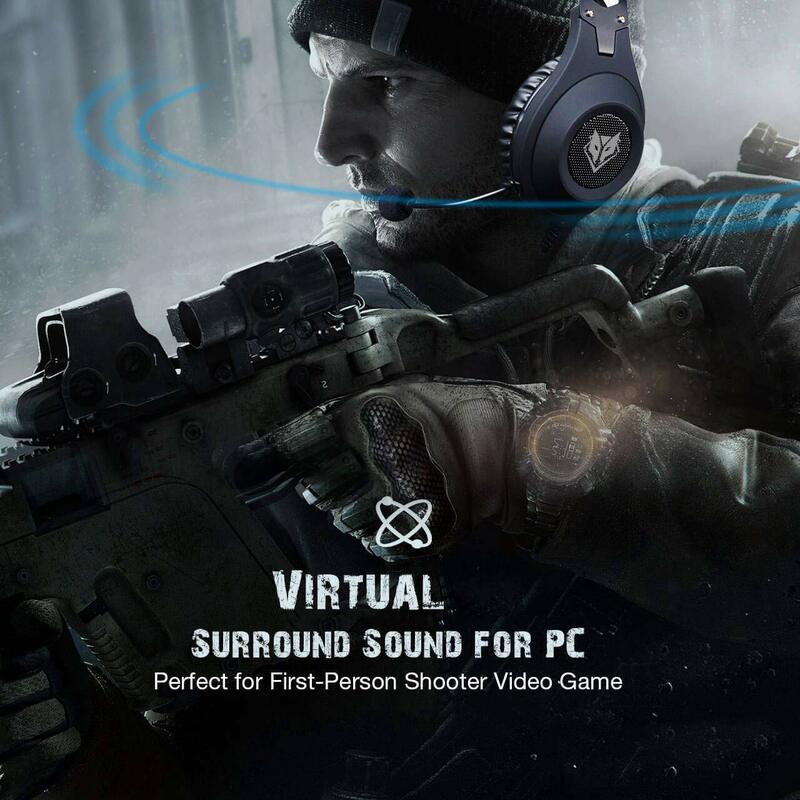 Nintendo switch Headset Humanized mic cover and mute control on the microphone ensure you are heard anytime you want. 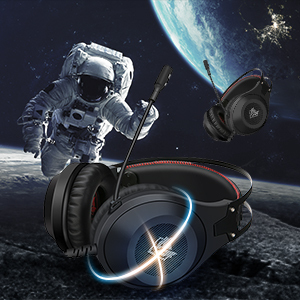 Strong bass, crystal clear audio, dual 50mm drivers provide a crisp, rich and distortion free sound. 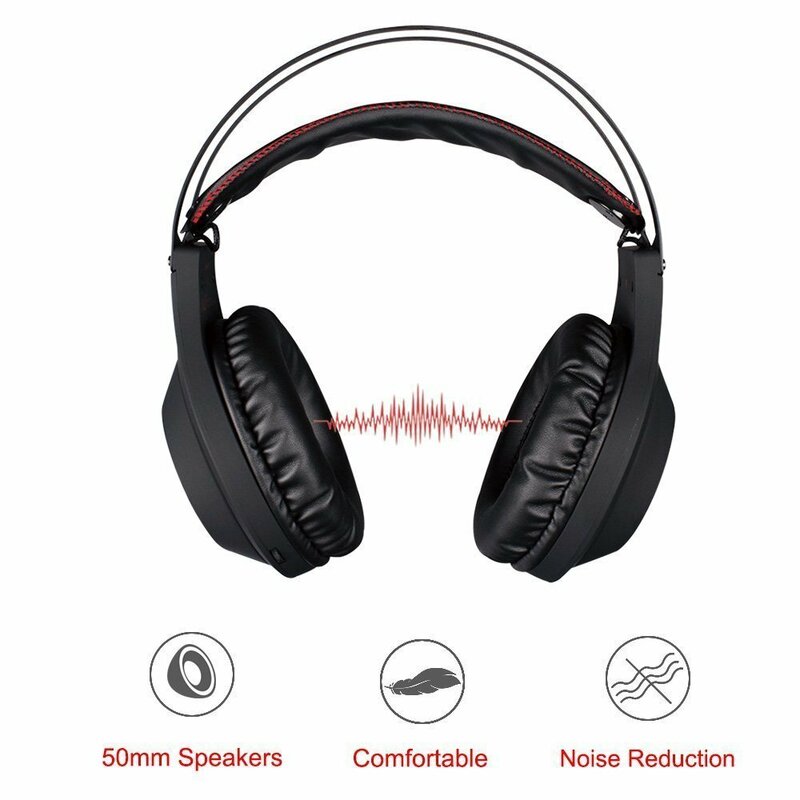 The suspension style headband automatically conforms to the user’s head and is designed for comfort during long periods of use. 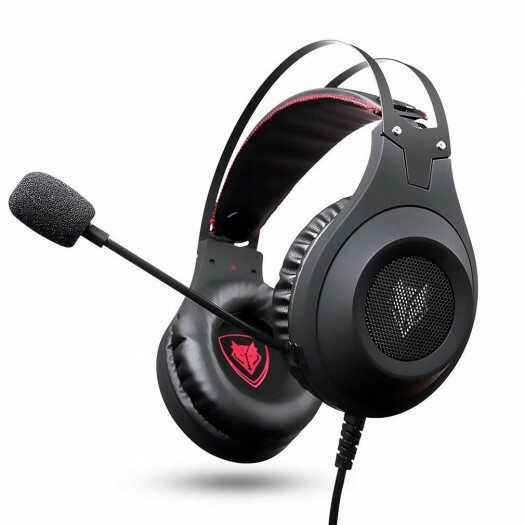 The memory foam ear cups seal out unwanted noises, yet fit very ergonomically around the ears. 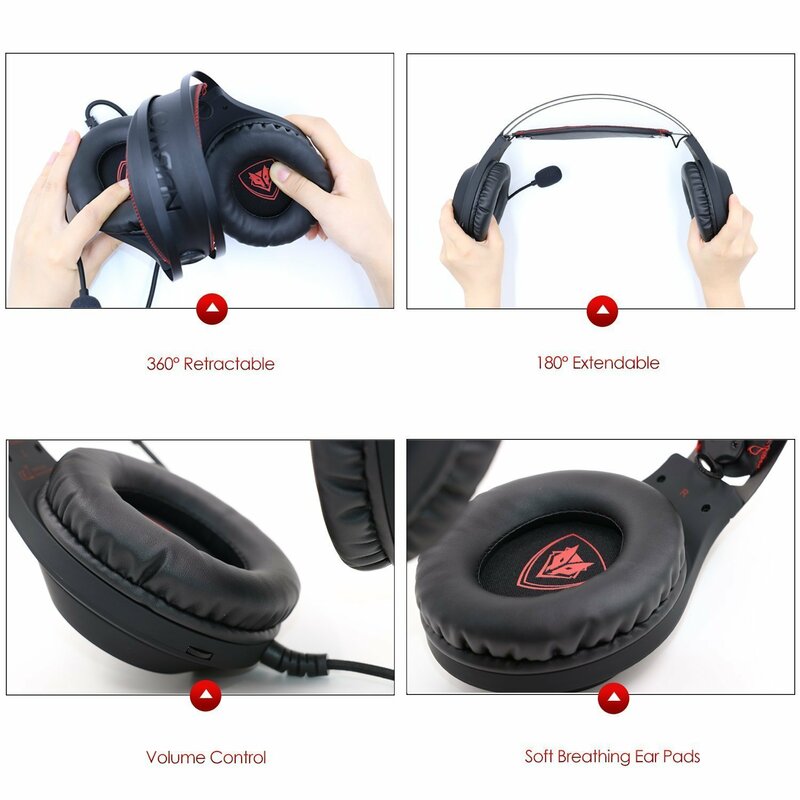 Lightweight Design Lightweight and soft ear cushions allow for hours comfort day while listening to music, gaming, and voice chatting. 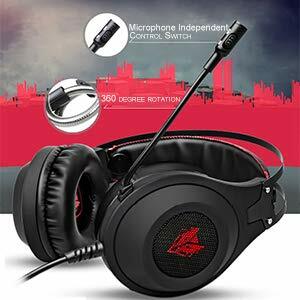 Microphone and Noise Suppression Gaming headphones with a clear, rich sound, your favorite gaming enjoyment. 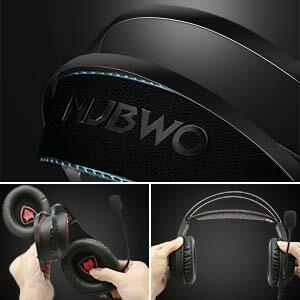 Ideal for Gamers NUBWO gaming headset will be a great choice as gift for your children or any other gamers. 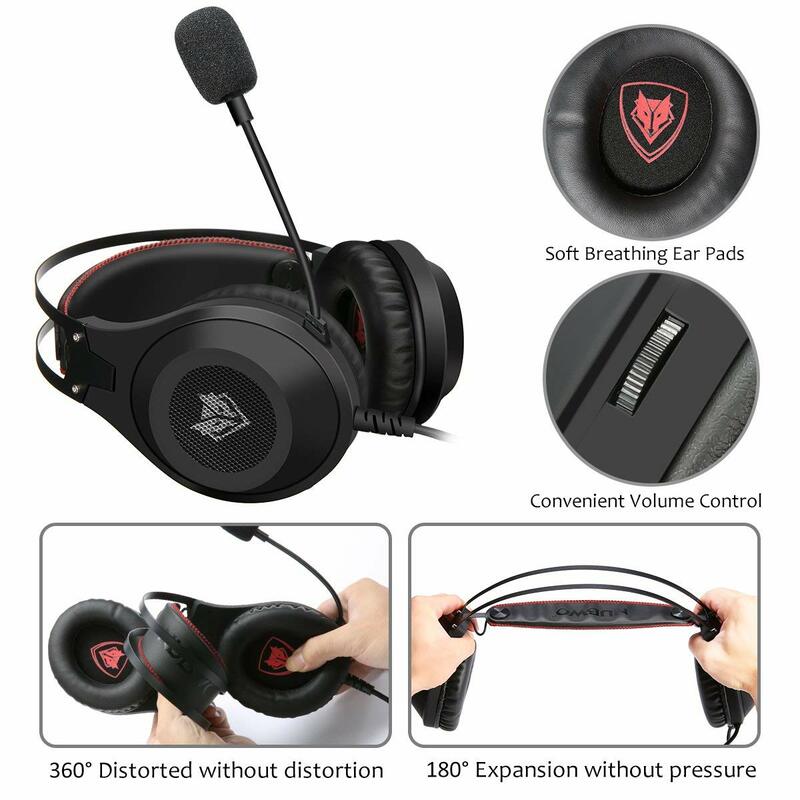 Metal double suspension head beam, compared with the traditional fixed head beam, the suspended head beam has highly adaptive performance, and because of the flexible headband , 360 degree distortion is not deformed, 180 degree expansion without pressure, the comfort degree is greatly improved, and there is no pressure feeling for long time wearing. 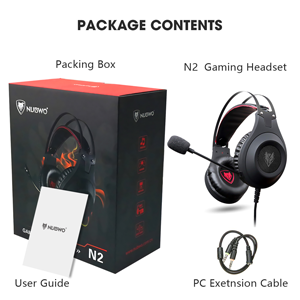 NUBWO headphone headset with professional mute technology, so that it can effectively reduce the ambient noise, pick up a clear, accurate pointing, shooting for online games. 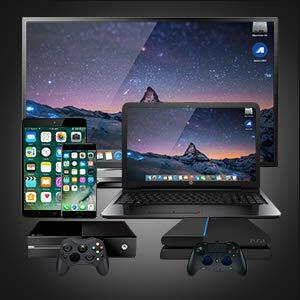 This gaming headset support PS4 Pro/PS4, Xbox one S/X controller, Nintendo 3DS, Nintendo Switch, PC, Laptop, iMac, iPad, Mobilephone and any other 3.5mm devices. 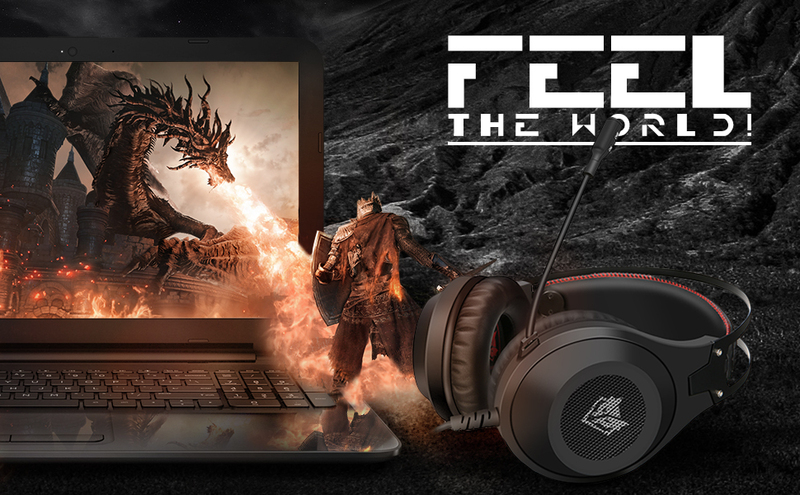 You will enjoy your game!